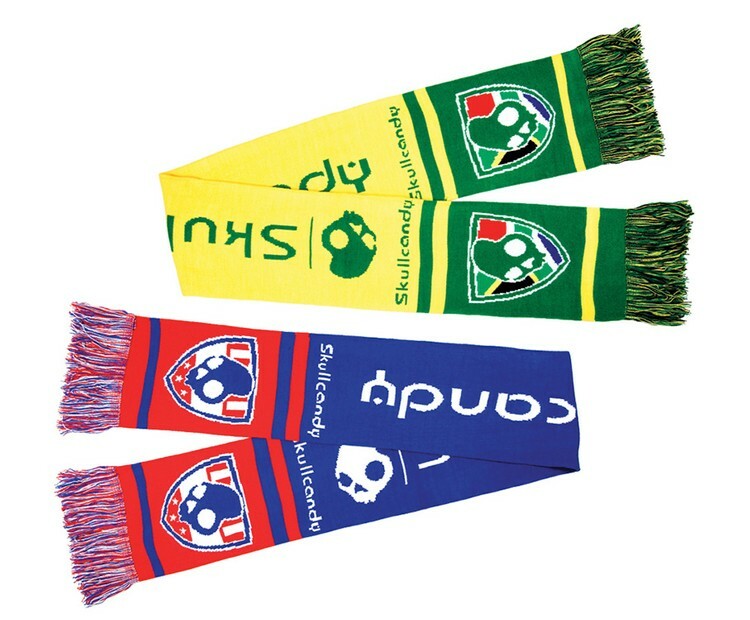 Keep warm during those brisk fall and winter games while supporting your team in style with this knitted stadium scarf. Set up included in unit price when using 1-4 STOCK YARN COLORS. Custom Dyeing Fee of $78.00 (V) Per Color will be charged when our in-stock yarn colors are not acceptable. This fee is waived when the order is 1000+ PCs. Our distributor will be expected to submit a pantone color for the custom yarn, though we cannot 100% guarantee that it will be a perfect match. In general, the color matching is very accurate. Images to review stock yarn color shade are available; send request to AE or CSR.